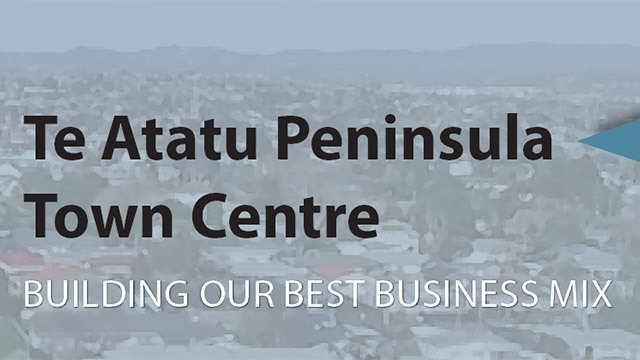 During February 2016, the Te Atatu Peninsula Business Association ran an on line survey to see what our customers thought about existing businesses in the town centre and also what kinds of shops they wanted to see join our retail community. We took the results of the survey and put them together into a brochure that we are now using to improve the business mix of the town centre. The brochure will be packaged up with our marketing videos and other key information and given to commercial leasing agents and commercial property owners, so we can actively shape our town.